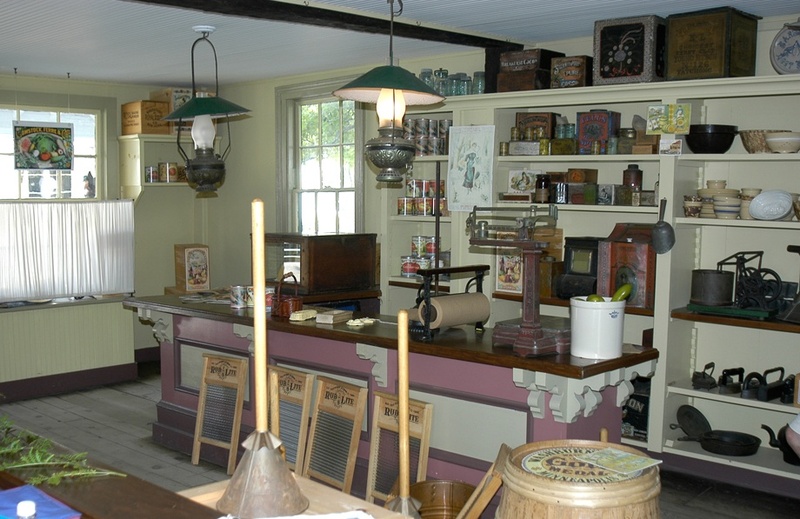 Built about 1850 as a house, this building was originally located in nearby Pawcatuck, Conn., and was given to the Museum in 1954. 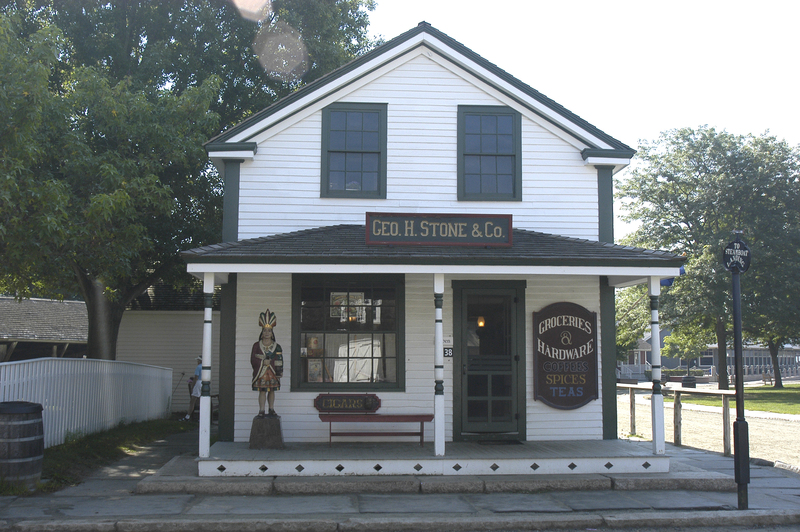 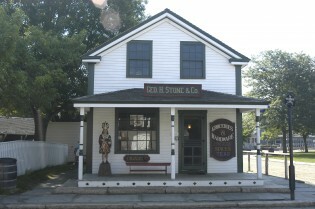 The creation of this exhibit was in large part the vision of George H. Stone, a retired merchant and resident of North Stonington, who personally stocked the shelves with his own collection of historic items. Rich in ambiance and nostalgia, the store is filled with reminders of community life and foodways of the mid-19th century.